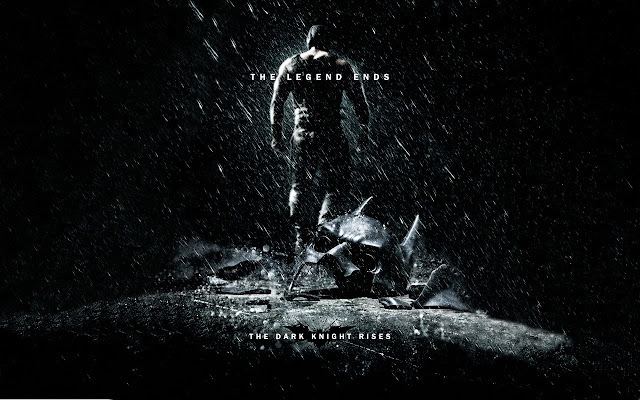 Every once in a while we get a big major blockbuster film that not only entertains, but actually as some depth to it. The first Hunger Games film was exactly that. It was beautifully translated from the book as masterful all round filmmaking made the first film commendable on all fronts. Needless to say that director Francis Lawrence had quite the shoes to fill, considering the fact that Gary Ross, the director of the first film, was the main reason that The Hunger Games translated so well onto the big screen. After winning the 74th Annual Hunger Games, Katniss Everdeen returns home to District 12 along with fellow winner Peeta Mellark. Shortly after returning home, they must embark on a "Victory Tour" of the districts, leaving behind their close friends and family again. But little do they know they will have to go back into the arena with the past winners. 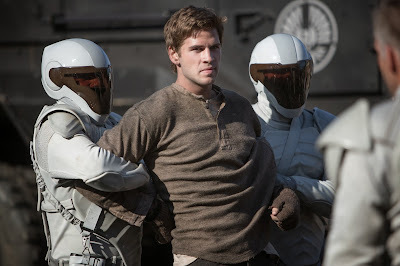 On the day of the Victory Tour, President Snow threatens Katniss' best friend and pretend cousin, Gale Hawthorne, outraged after she and Peeta broke the rules of the 74th Hunger Games that allowed them both to win. During the tour, Katniss senses that a rebellion is brewing in the districts, but the Capitol is still firmly in control as Snow prepares the 75th Annual Hunger Games, known as a Quarter Quell, an event taking place every 25 years – a competition that could change Panem forever. As a fan of the book series, I would have to say that Catching Fire is the weakest book of the trilogy. While I do adore Suzanne Collins writing, Catching Fire is merely a segue way to MockingJay, which would seem to be the story, which she was more interested in as compared to Catching Fire. Catching Fire was rather formulaic and rushed, while most of the ancillary characters were much more interesting, it was a repeat of the original book. With that being said, I expected Catching Fire to be nothing more then a simple segue to Mockingjay just as its source material. The truth is however, that Catching Fire went above my expectation. 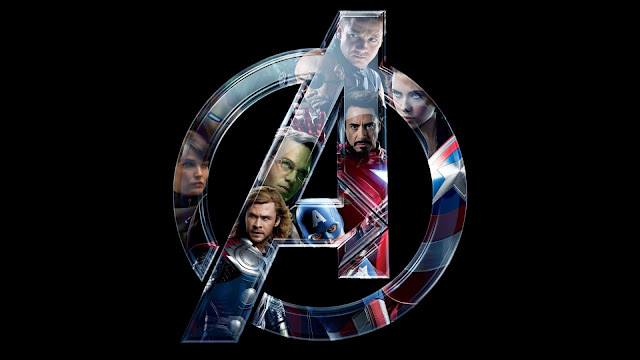 It was far better then it should of have been and in my opinion its better then the original film. 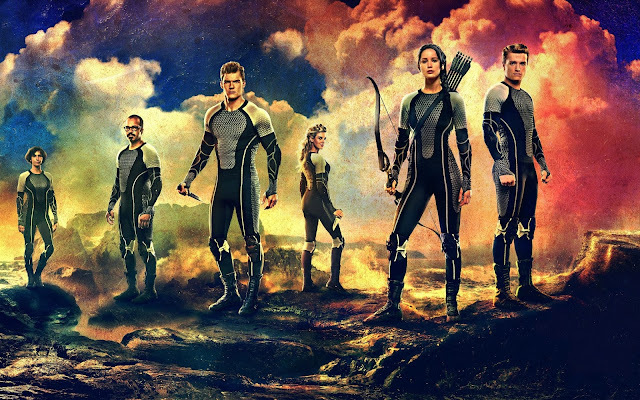 Catching Fire certainly enters the small club of sequels to great films that manages to not only meet audience’s expectations, it manages to exceed it. Director Francis Lawrence does a wonderful job of respecting everything Gary Ross built in the first film, as he builds upon that world by keeping the tone and atmosphere of the film rather than stamping his own style over it. Lawrence did an excellent job in making the Districts feel more tangible, gritty, robust and rustic. The true testament of Lawrence masterful directing is the fact that the film, just like the book, shares certain plot points with its predecessor, yet Lawrence handles this film with such care and delicacy that somehow, it plays out better then the previous installment. Like most book adaptions Lawrence certainly had to cut many things from the book but it only made the film more streamlined and focused. Fans of the book series wont necessarily have, as many complaints with this film and Lawrence narrative choices as they did with some of Ross’ more controversial choices e.g. Peta should have lost his leg. 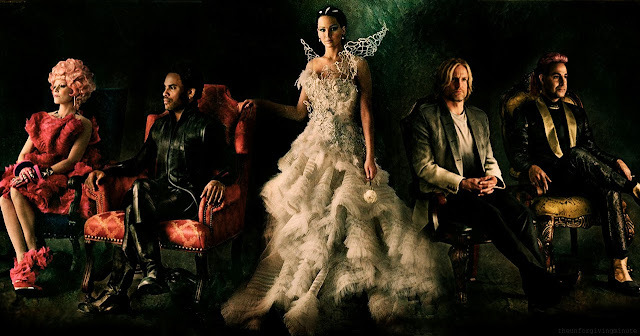 One of the main strengths of the book was the cast of Victors that would be up against Katniss and Peta in the 75th Hunger Games. This would prove once again to be one of the main strengths of the film as well. The overall cast for the film is simply amazing with actors such as Phillip Seymour Hoffman, Jeffrey Wright, Sam Clafin, Jena Malone and Amanda Plummer all added to this already magnificent cast. From these newcomers, Jena Malone is certainly a stand out for me, playing the charismatic Johanna Mason. When I heard Jena got the role for Johanna, I knew she was the right person for the role. After watching the film I know she was the right person for the role. Jena plays the role so well bringing the right amount of brashness as she mixes it with swagger, giving you that straightforward, in your face, unforgiving nature of the character. Phillip Seymour Hoffman portrayal of Plutarch Heavensbee in the film is much more understated, calculated and threatening compared to his book counterpart. However, it works so well. Looking at the returning cast of the film, Jennifer Lawrence once again shows us why she’s one of the top young female performers today, as she once again steps into the role with all the vivacity and emotion you could ever want from a films lead. Jennifer is still on top of her game in this film, even though she’s not carrying much of the weight as she did in the first film, as a result of the expanding group of characters who share the weight with her. Elizabeth Banks as Effie Trinket is certainly testament to this, as her role is certainly not a large one, but she managed to cement herself in your memory playing this colorful Trinket. This time, Banks plays the role with so much emotion that she often represents the heart and despair of the story. There are many films that come out each year, some of them good, some of them bad and very few of the men are actually great. The Hunger Games was a film that was certainly great when it came out, but Catching Fire certainly is one of few sequels that has managed to surpass or at the very least to maintain the greatness of the previous film. Thus while I uphold The Hunger Games above Catching Fire when talking about the book series, in terms of the film series however, I’ll place Catching Fire above the first Hunger Games, as it’s a perfect example of taking all the strengths of the previous film and building upon it while ironing out some of its weakness. 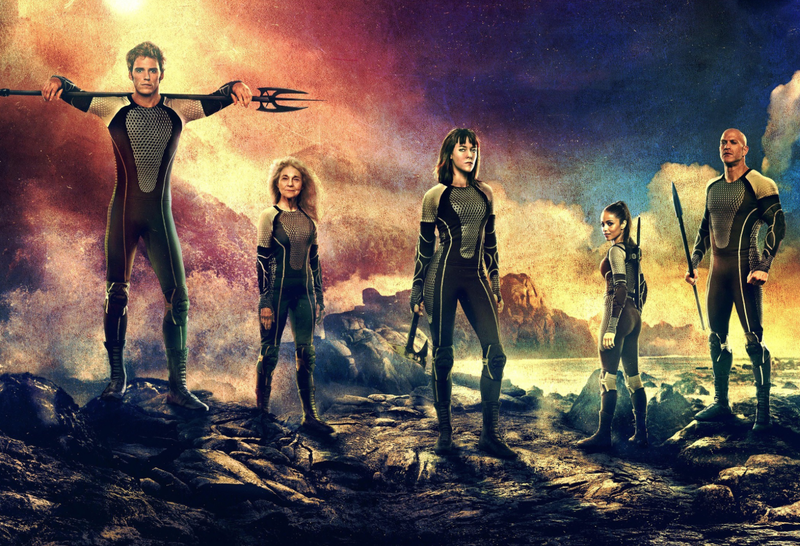 Catching Fire is certainly one film you do not want to miss.